The insanely brave and inspiring, Ariana Grande, returned to the UK this morning, two days ahead of her, 'One Love Manchester', Tribute Concert. 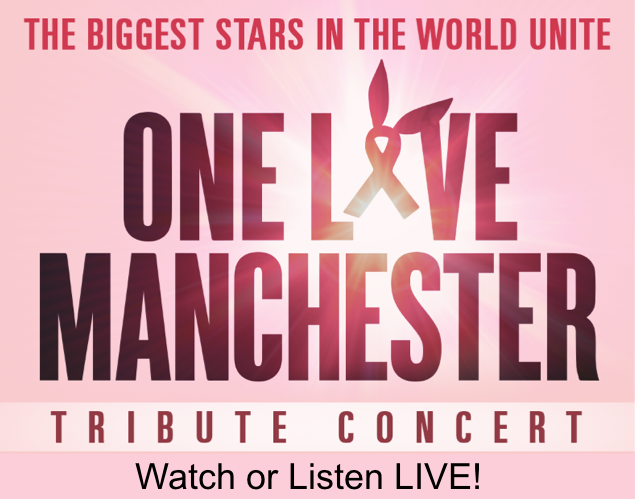 Ariana, has miraculously pulled together an Ultra A-list crew to join her on stage to benefit the victims and families of the Manchester Arena terrorist attack that left 22 dead and more than 100 people injured. The biggest names in the music industry including, Coldplay, Miley Cyrus, Black Eyed Peas, Katy Perry, Justin Bieber, Pharrell Williams, Usher, Take That and Niall Horan from One Direction graced the stage Sunday, June 4, 2017, at, Emirates Old Trafford Cricket Grounds. With that kind of an A-list Line-up, it's no surprise tickets to the tribute the concert sold out in six minutes. Six. Minutes. Ticketmaster, reported 140,000 people trying to buy tickets. Realizing the world was watching, major television networks in over fifty countries across the country aired the tribute concert live. Youtube and Twitter also streamed the tribute live. I cried tears of joy and pain the entire time. It was beautiful! Trust me, you will want to see this global event. The entire world came together in the name of love, peace, and music. Thank you, Ariana Grande, for going above and beyond. You stopped the world to love and heal. We needed that. 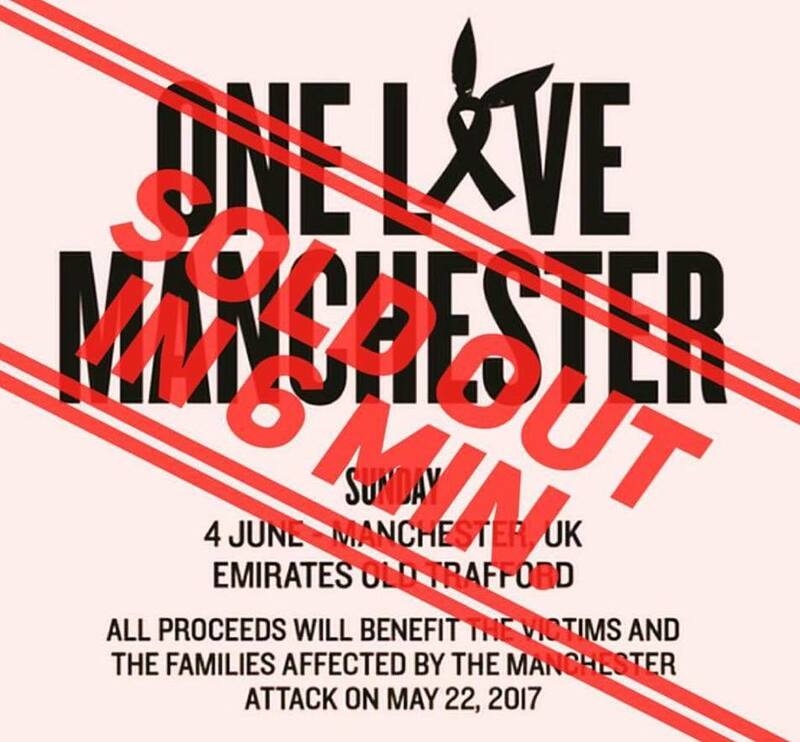 Watch One Love Manchester, Here. 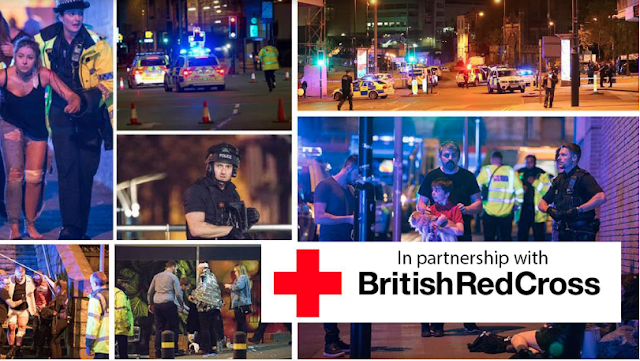 NOTE: The last report was 12 million raised for the British Red Cross and The Victims and Families.